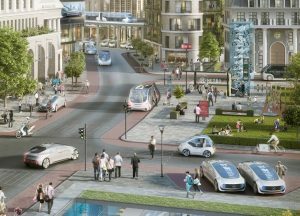 Bosch and Daimler have forged a development alliance with a view to launching a system for fully automated, driverless vehicles by the start of the next decade. Bosch said the alliance will be looking to develop software and algorithms for an autonomous driving system by combining the company’s systems and hardware expertise with Daimler’s comprehensive vehicle expertise. According to the company, the primary objective is to ‘make a driving system ready for production’ which would enable vehicles to drive completely autonomously in cities. The idea behind it is that the vehicle will come to the driver, not the other way around. The system would enable people to conveniently use their smartphones within a predetermined urban area to book a car share or an urban automated taxi that comes to them ready to take them to their destination. 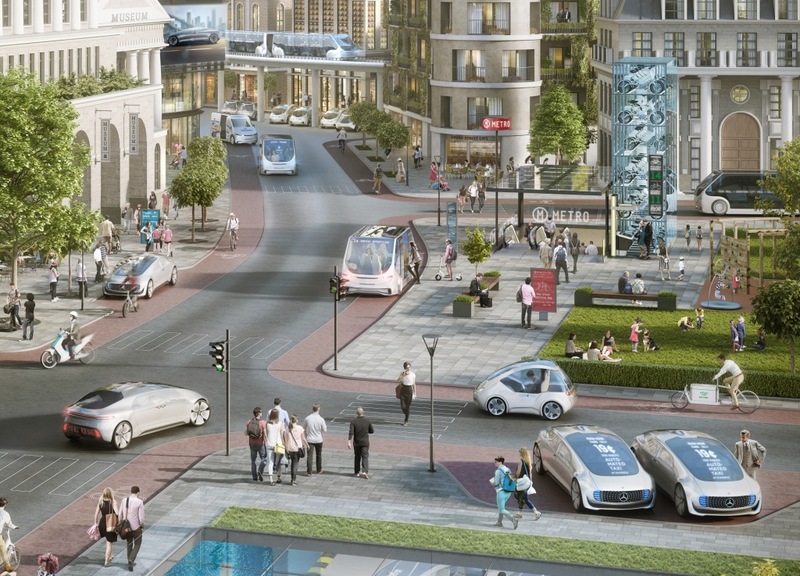 “In promoting a system for fully automated, driverless vehicles for city driving, Bosch and Daimler want to improve urban traffic flows, enhance road safety, and provide an important building block for the traffic of the future,” Bosch said in statement.